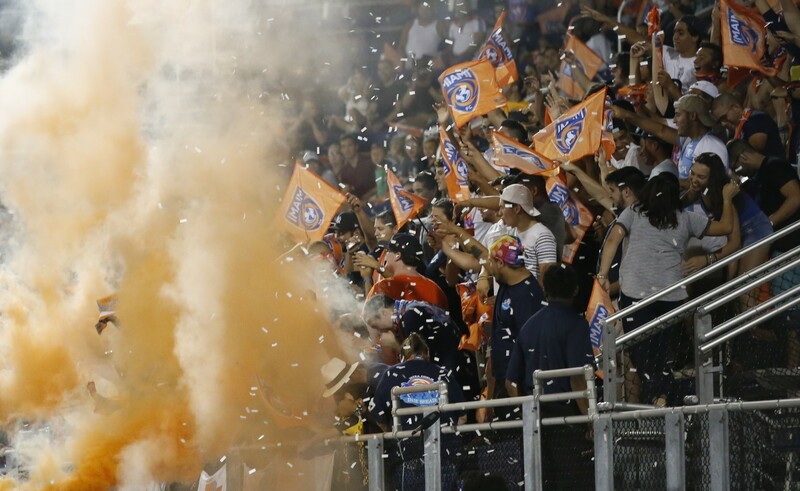 The official supporters group of the Miami FC!!! 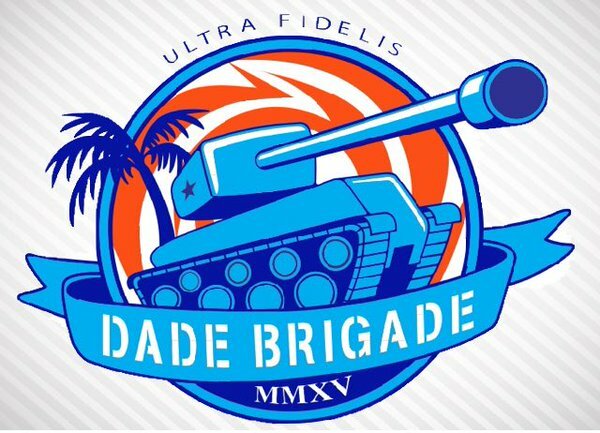 Dade Brigade membership is open to anyone who wants to STAND, CHANT, and SUPPORT our Miami FC! We look forward to welcoming those with a passion for Miami FC in their hearts to our ever expanding family. Together we can help push our team to new heights. Click below for more information and to join!